Check out this AMAZING sale! 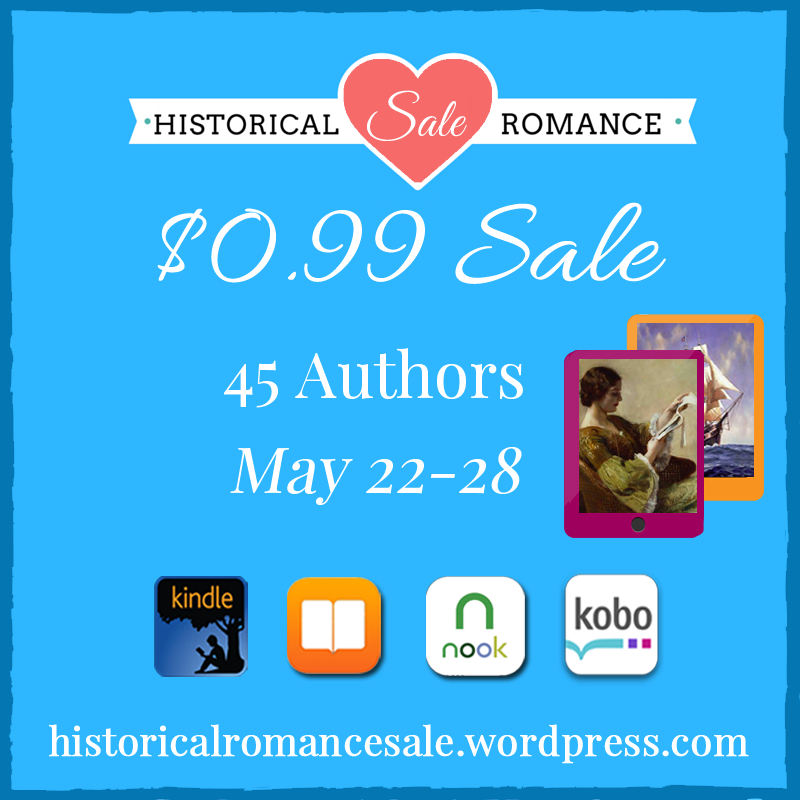 45 historical romance authors offering their books for only 99 cents – one of my books is included, of course! A GENTLEMAN FOR ALL SEASONS, my Regency anthology co-written with Shana Galen, Theresa Romain, and Kate Noble, is currently on sale for only 99 cents. This anthology features four original novellas, linked through shared characters and a noble estate in the English countryside. My story is actually takes place in the Renegade Royals world, and features characters from both HOW TO PLAN A WEDDING FOR A ROYAL SPY and HOW TO MARRY A ROYAL HIGHLANDER. Just click here for more details on the story and buy links. And to check out all the books on sale, just click here. Hurry, because the sale is only on for a week!